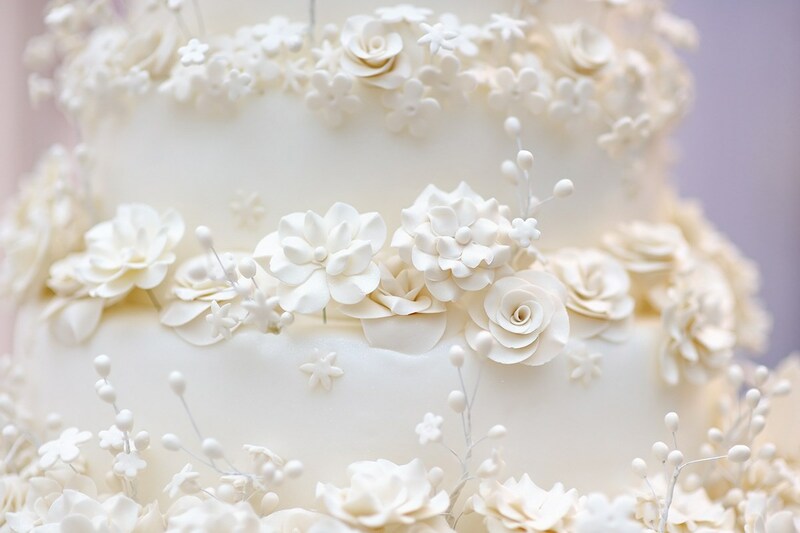 All-White Fondant & Sugar Flower Wedding Cake A timeless design with unlimited possibilities for cake flavors and fillings. 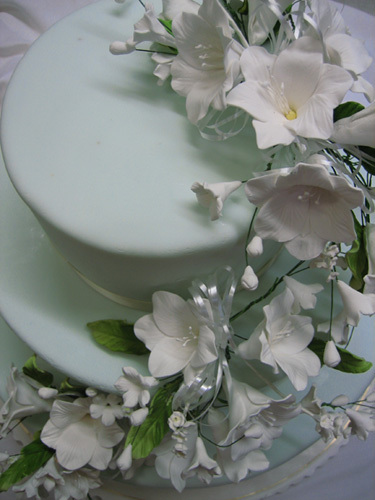 Fondant Wedding Cake A classic design with fresh flowers and satin ribbons. 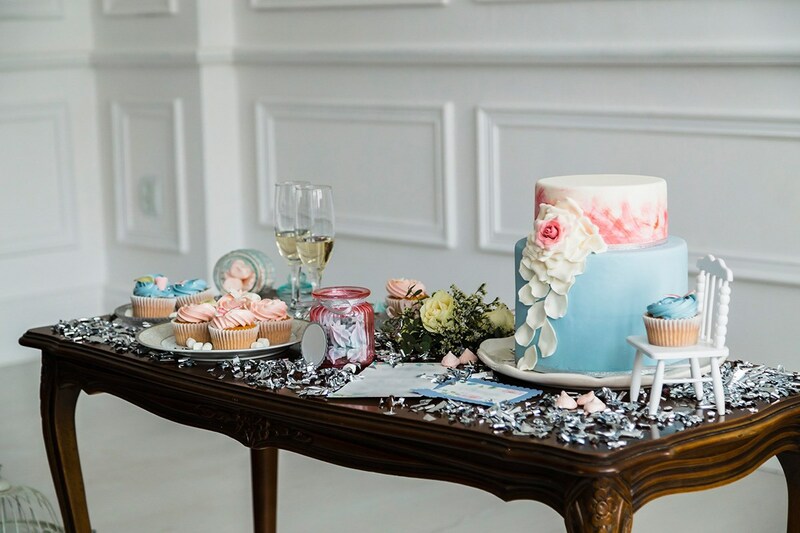 Modern Rose Petal Cake Presented as a dessert table reception. 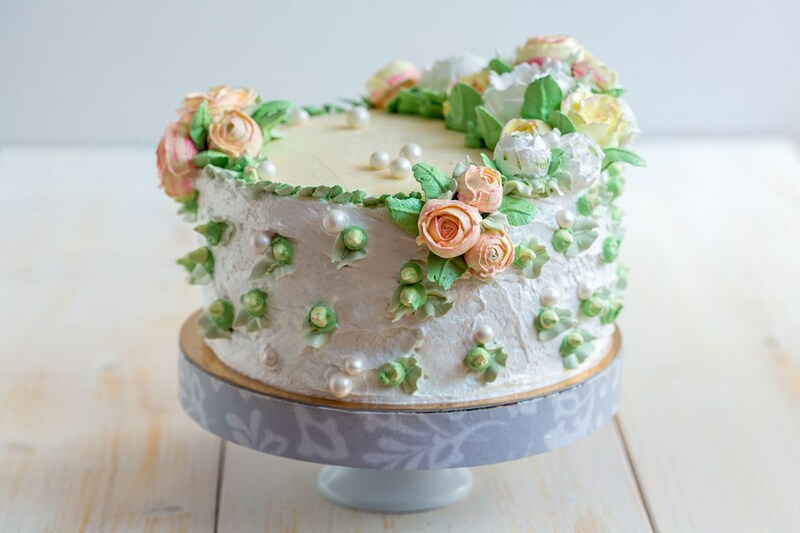 Rosebud & Pearl Cake A classic rosebud cake with delicate sugar pearls. 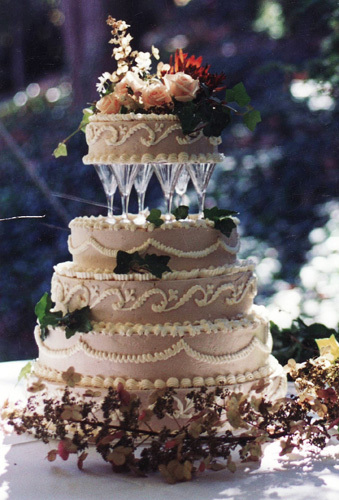 This cake can be made in multiple tiers for wedding celebrations from 8 guests to 300. 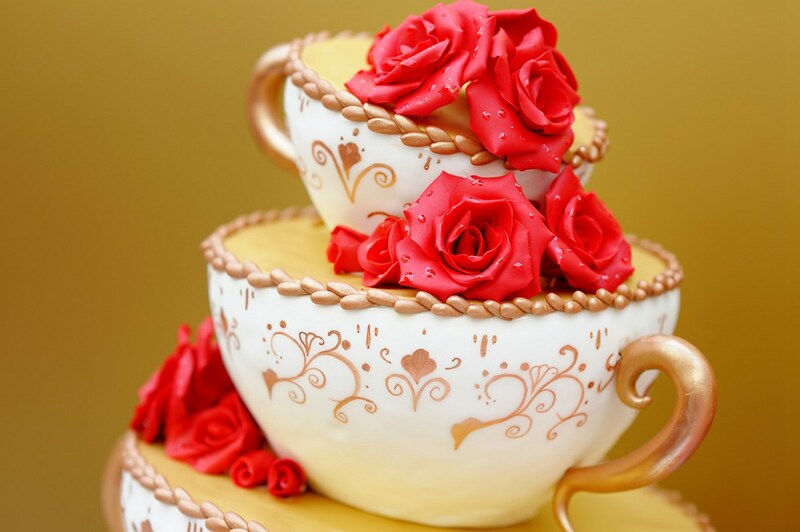 Tea Cup Wedding Cake A hint of whimsy with tiered tea cup cake layers, beautiful buttercream roses and gold highlights. 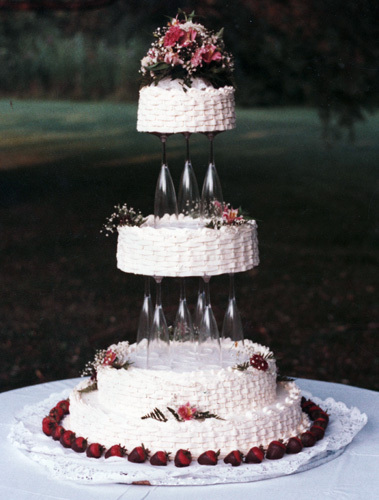 Mocha Wedding Cake Viennese Mocha Wedding Cake with Antique Prague Crystal Port Glasses. Chocolate Dipped Strawberry Wedding Cake Layers of Chocolate Cake filled with chocolate dipped strawberries. 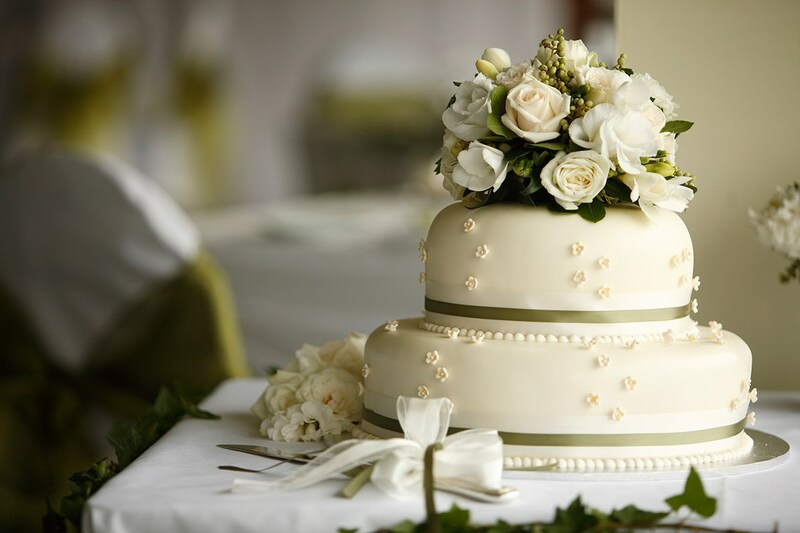 Our custom wedding cakes are available with an extraordinary range of choices for fillings and frostings. 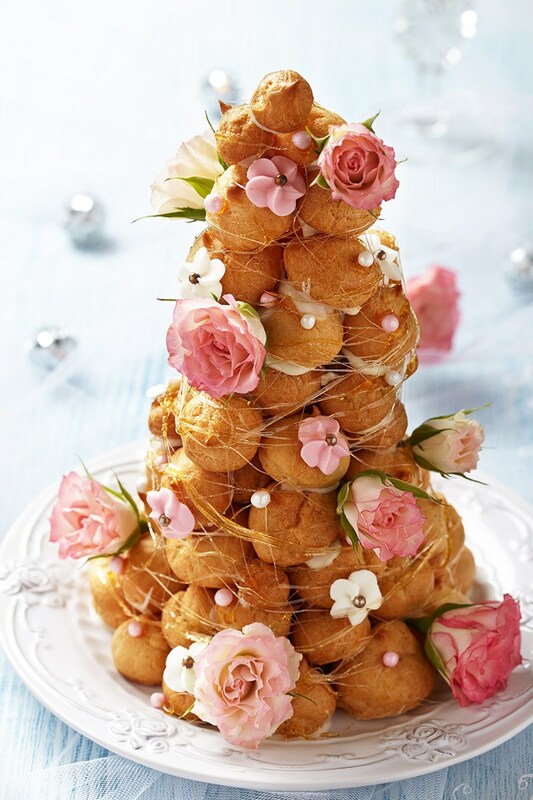 Fondant Wedding Cake Classic rolled fondant and delicate handmade sugar flowers can be created to coordinate with any color scheme.